Jaguar Colorado Springs has five 2018 Jaguar F-PACE SUVs available in our VIP Demo Vehicles Sale. These luxury performance SUVs have been very gently used as demo vehicles for our customers. That means they have been well cared for at our facility. Choose from one of two Prestige trim levels or three 30T R-Sport trim levels. These F-PACE SUVs have been discounted by $5000….since we drove them a little, you can save big! 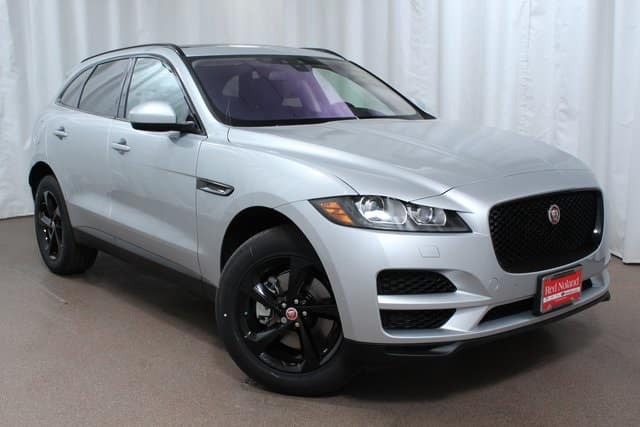 Visit Jaguar Colorado Springs today and choose one of these feature-filled SUVs to test drive.